Enter the email address you used when your account was created. 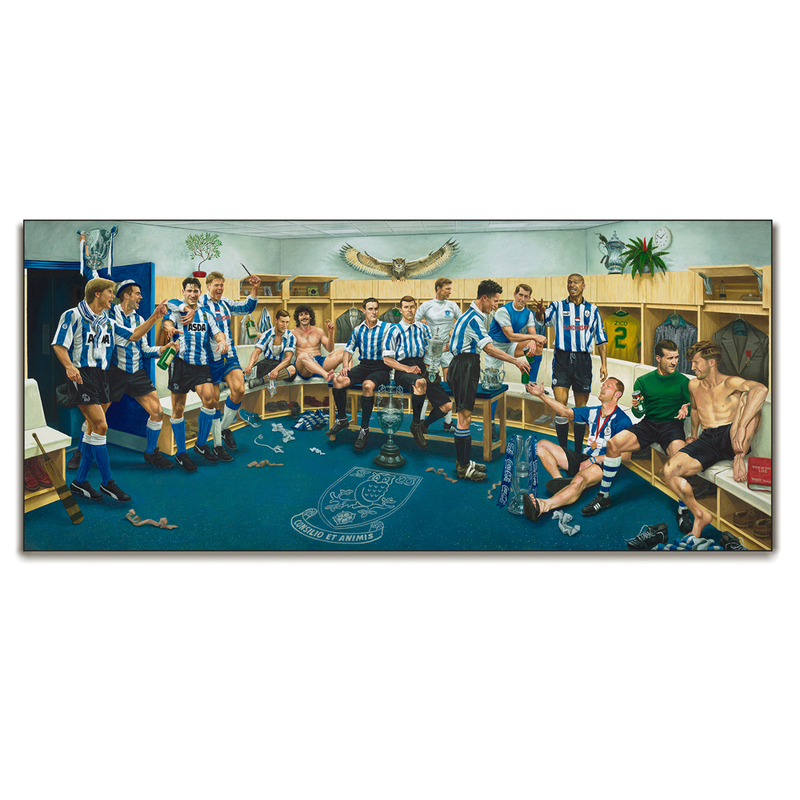 Limited edition canvas print of the SWFC Dream Scene. Only 150 available. Each numbered for every year of the clubs existence and hand signed by the artist Jamie Cooper. 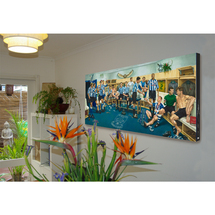 Measures approximately 1.7 metres x 75cm.